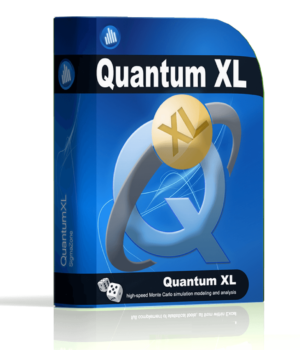 A process and product simulator that allows the user to learn and practice Six Sigma tools. 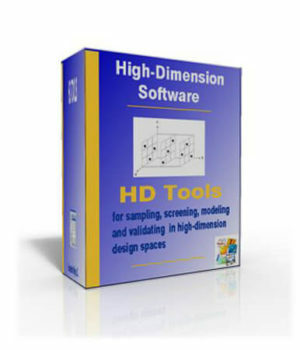 An excellent training aid for both instructors and students, the simulators in this package represent processes that should be optimized in order to reduce defects/errors. 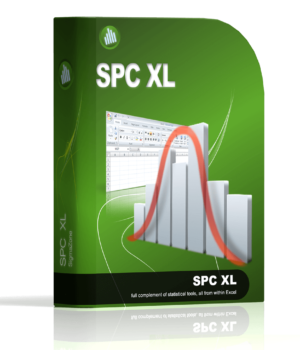 The data can be exported to Excel and other files for easy import into many statistical analysis packages. 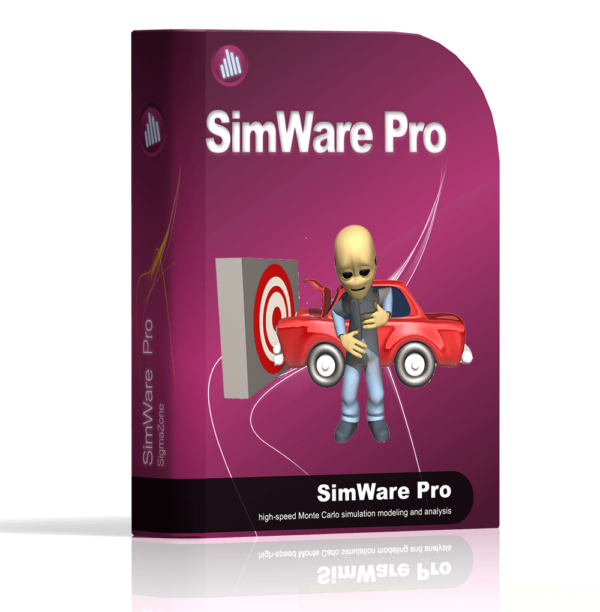 SimWare Pro has control charts, histograms, capability analysis and experimental designs built into the program. Design of Experiments (DOE) – practice DOE using several processes that lend themselves to analysis and optimization. Multiple designs and a DOE Wizard are available to assist you. Design for Six Sigma (DFSS) – learn to understand the impact of design variation using simulators with known and unknown transfer functions. Practice Monte Carlo simulations without DOE. Measurement System Analysis (MSA) – practice gage capability analysis for application in manufacturing or transactional environments. Basic Statistics – control charts, scatter diagrams, box plots, t-Test, F-Test, correlation and more tools available for practice. 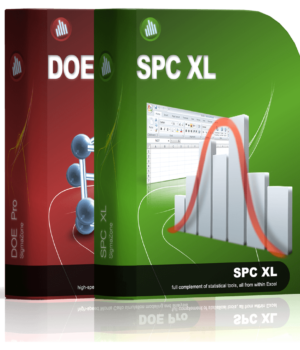 Export your data to Excel or to your favorite statistical application for analysis. Microsoft® Internet Explorer 5.01 or later is required to install SimWare Pro.